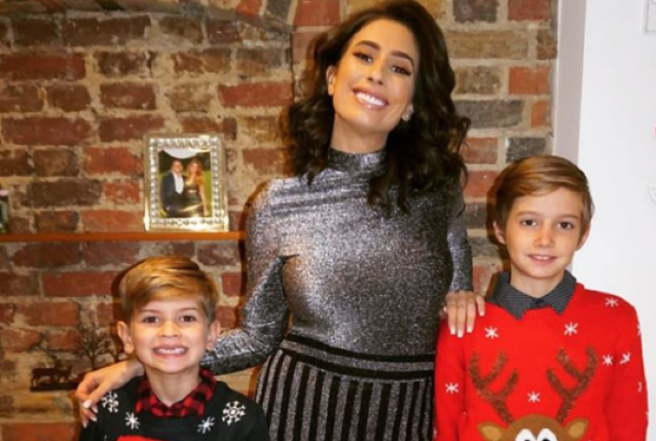 Stacey Solomon reveals sweet detail about her baby’s name | SHEmazing! 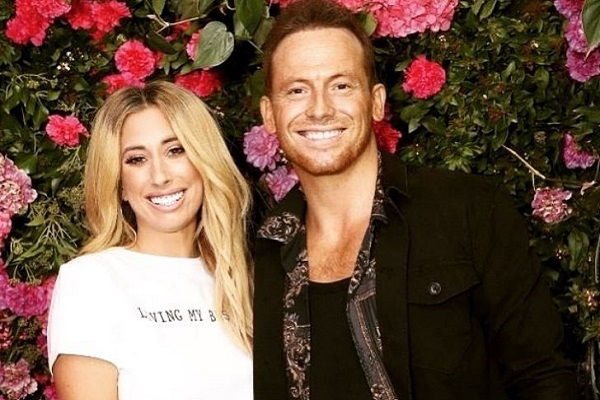 Stacey Solomon and Joe Swash are preparing to welcome their first child together in the coming months and the parents have a lot of decisions to make. The Loose Women panellist and her partner of three years have already found out the gender of their baby but want to keep that information to themselves. Stacey has recently opened up about the name of their tiny tot, admitting that she doesn’t see a point in picking a name until they actually meet their little boy or girl. However, Stacey and Joe have made one decision about their little one’s surname. 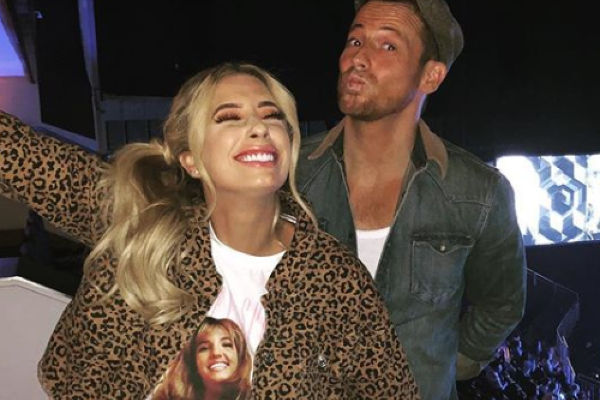 During an episode of Loose Women, Stacey revealed that her and Joe have decided that their baby will have a double-barrel surname. “This child would be born into the double-barrel club,” the mum added. Stacey joked that her child will be called "Vinegar Swash-Solomon" as she is currently craving vinegar. The soon-to-be mum-of-three admitted they’ve thrown a few name suggestions around but they won’t know ‘the one’ until their son or daughter is born. “We have had some name discussions, but I always think they’re pointless. Unless you’ve got a name that you definitely want to carry down then I’d rather just wait and see what they look like and then decide,” the mum explained. “We’ve floated some names, but we don’t want to put anything in stone. We just want to wait and see!” she added.